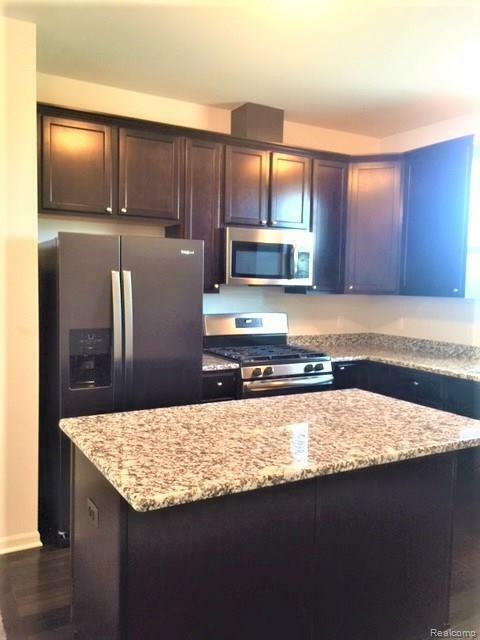 Brand new town home in a very quite and convenient location. 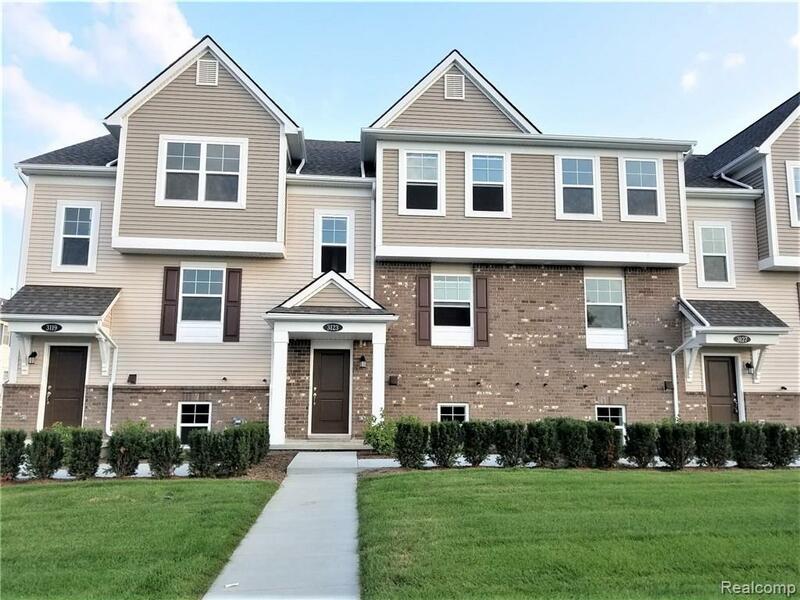 This 3 bedroom 2 and half bathroom Town home features a spacious and bright open floor plan just two blocks from downtown Wixom. 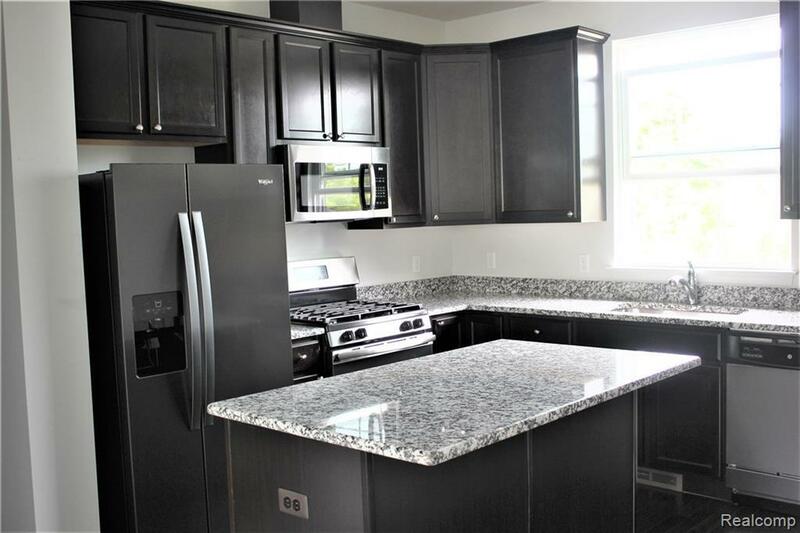 Granite counter top in the kitchen, 9 foot ceilings, two car garage, privacy balcony. 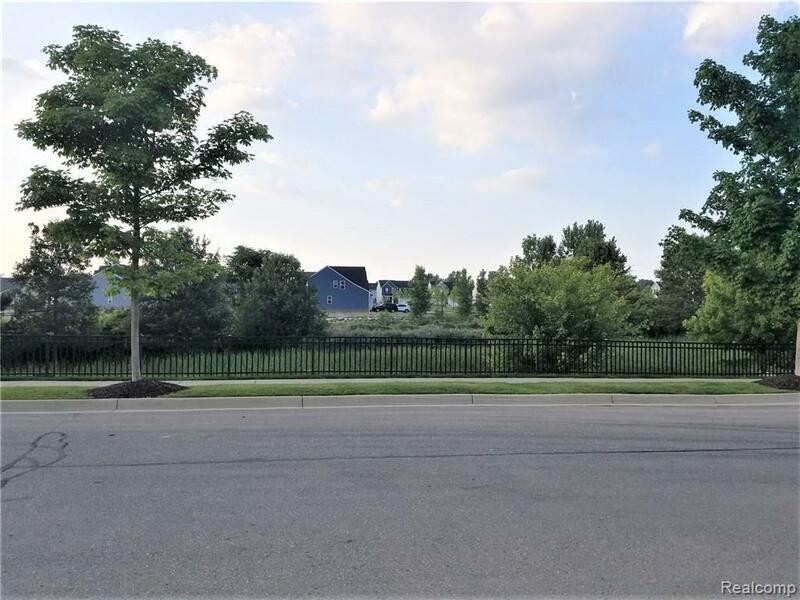 Enjoy maintenance free living in this established community close to freeways, shopping, many parks surrounded. Please provide income documents (one month paystub, 2 year W2), credit report, rental application, 1.5 month deposit, $300 non-refundable cleaning fee, no pets, no smoking inside the property please.